In 1968, Memphis was a focus of the nation’s turmoil following the death of Dr. Martin Luther King, Jr. Jocelyn Dan Wurzburg stepped forward to take constructive, courageous action in our city. 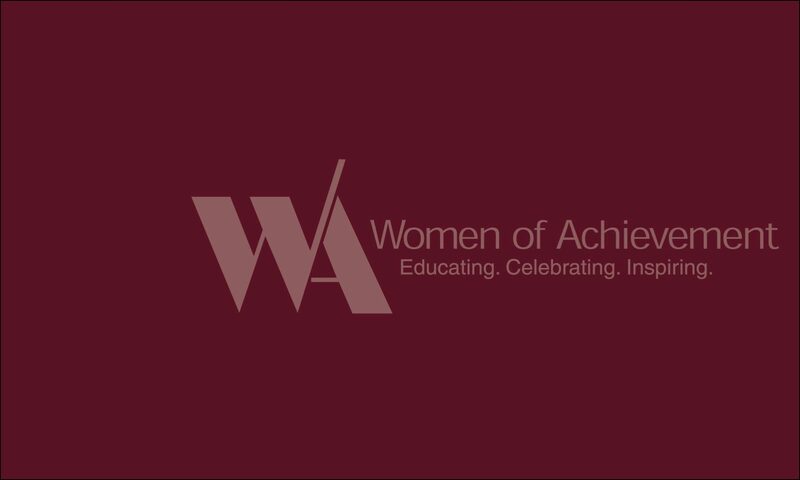 Jocie became familiar with an organization in other cities called the Panel of American Women, and she single-handedly brought its services to Memphis. The Panel’s purpose was to eliminate racial and religious prejudice by going before groups to tell personal stories, answer questions and share outlooks. In 1990 this might seem tame, but in 1968 and the years thereafter, it was a tough assignment. Many groups took personal issue with the message and the messengers. The Panel led her into other human rights work, including project director for the Memphis Martin Luther King Memorial 1976-77 and service on the Social Action Commission, Family Life Committee and Consultation on Conscience biennial sessions of the Union of American Hebrew Congregations. She was appointed to the National Commission for the Observance of International Women’s Year and to the State Advisory Committee of the Civil Rights Commission. 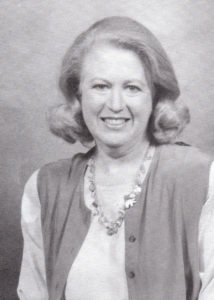 Although the Panel of American Women ended service in 1980, Jocie Wurzburg’s work as a lecturer on equal employment and human relations continued and her career as a lawyer and divorce mediator began. Never one to stop organizing, she directed her love of music to the founding of the Jazz Society of Memphis.